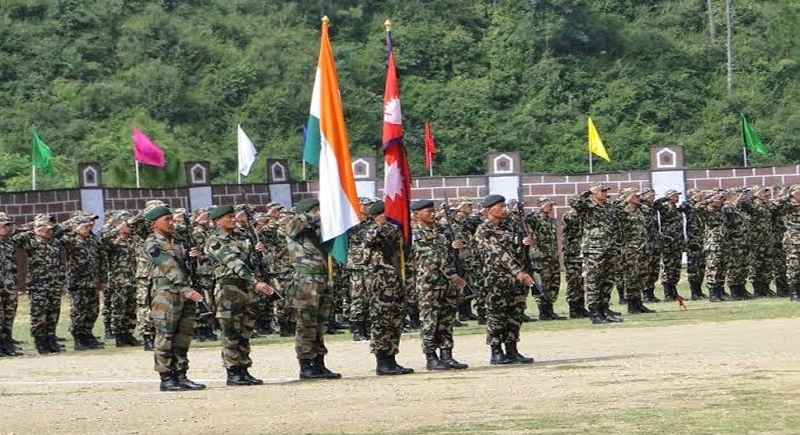 New Delhi, May 24: Curtains rise up introducing a sight of unity and togetherness as India and Nepal come forward to attend the Joint Military Exercise SURYA KIRAN-XIII intended to be conducted at Pithoragarh from 30 May to 12 June 2018. The exercise will comprise of nearly 300 soldiers from both Indian and Nepal Army who would be sharing their experiences gained during the conduct of various counter-insurgency and counter-terrorism operations in the past. The joint military exercise will enhance the level of defense cooperation which will further strengthen the bilateral relations between the two nations.